Creating the best workplaces possible for everyone is a hot topic button of mine, as we often spend more time at work, than we do with loved ones. It starts with creating a learning environment, where businesses develop and grow employees. 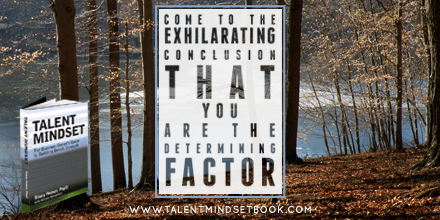 I am thrilled to be part of the buzz for Dr Stacy Reiner’s new book Talent Mindset. The people you surround yourself with in your organization make or break your success. The individuals you hire, promote and entrust with critical information – the professionals you expect to execute your company mission – are your greatest competitive advantage, or the biggest drag. Strategic talent management puts you in the ready position to prepare for growth, enhance value, optimize talent, posture for sale, or transition to the next generation. Talent Mindset is your field guide to strategic talent management, a platform with nine centers of excellence that will help you implement a system to build bench strength, drive strategy, and enhance value. By leveraging this system, you will readily take hold of leading your company toward peak performance. In many ways, strategic talent management is like parenting a child—your child. You have this impressionable young person who means the world to you, yet you opt to outsource all of her development to someone else. Then, one day, your child shows up at your house and you realize they are not performing the way you expect. They appear unaware of certain manners and courtesies that you believe are important. He’s not behaving the way you would have taught him. She is not a reflection of you at all. “What happened?” you wonder. This is a real wake-up call. Similarly, your business is an organism that needs parenting. It’s a living, breathing community of people that needs to be nurtured by the person who wants it most to perform well, which is you, the business owner. Otherwise, when a leader decides to outsource the job of talent management—the company becomes a reflection of their idiosyncrasies; the worst habits of the owner. This is why Strategic Talent Management must be shaped by you. It is your philosophy. You are the messenger. You initiate the trickle-down effect. 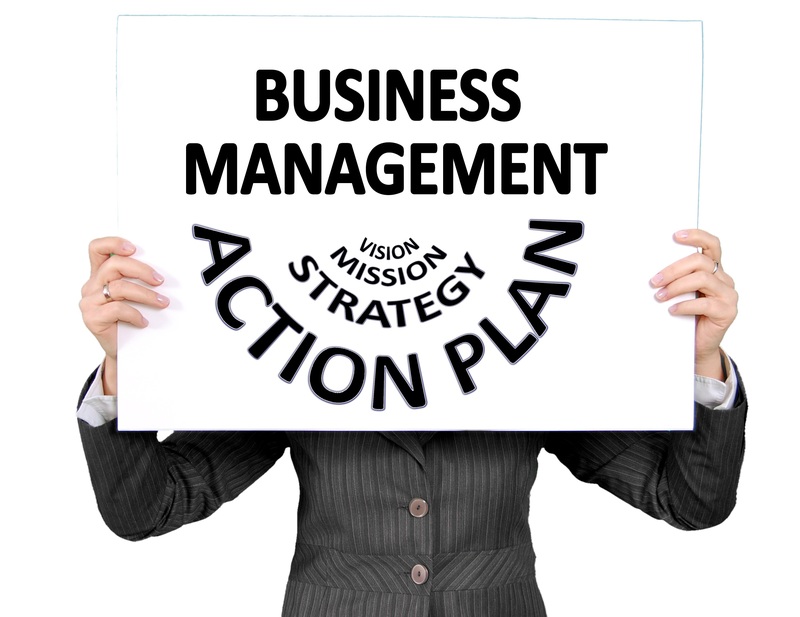 You are responsible for engineering the change and making Strategic Talent Management happen. Why? Because the cost of deciding to just “pass it on” is the future of your company. The strategic talent management journey starts with you and where the organization is currently. It involves rigorous thinking and collaboration. It brings people together in your organization and lights a fire—it raises the bar and ensures that they are inspired and ready to embrace change. There might be pieces-parts of the talent management continuum already in place at your organization you can rely on. But there will be holes. Those gaps are where errors in hiring and the way we deal with people altogether can occur. Through an inventory process, and by working through the nine Centers of Excellence, you’ll prioritize what competencies require the greatest attention immediately. Then, you’ll work through the Strategic Talent Management continuum, which begins with Acquisition and works around to Succession. The framework is fundamental, while the processes are designed to suit your company’s human capital needs; and you can draw from the framework provided in the my new book, Talent Mindset, to support a new way of thinking about Strategic Talent Management at your company. This is an excerpt from Talent Mindset (available on Amazon), and what you just read is merely the tip of the iceberg. I would love for you to visit me at stacyfeiner.com or connect on Twitter @stacyfeiner so that we can continue this conversation. 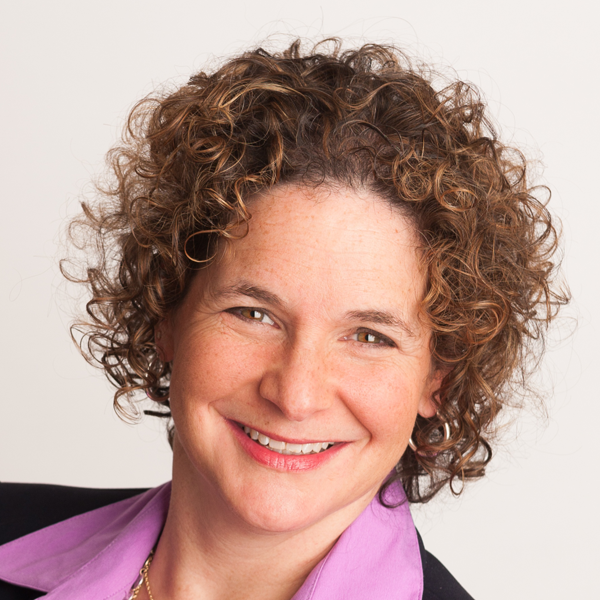 Dr. Stacy Feiner is an executive coach for the middle market. Stacy brings psychological strategies to business owners helping them improve their performance, advance their organizations, and achieve the success they want and deserve. Stacy addresses complex dynamics within owner-operated companies, family businesses, management teams and boards. Her methodology solves people problems, clearing the way for driving strategy, growing profitability, and eventually transitioning to the next generation. Dr. Feiner earned her doctorate in clinical psychology from the Illinois School for Professional Psychology, MS from Northeastern University, and BA from Hobart & William Smith Colleges. Stacy is a licensed psychologist, executive coach, author and national speaker.